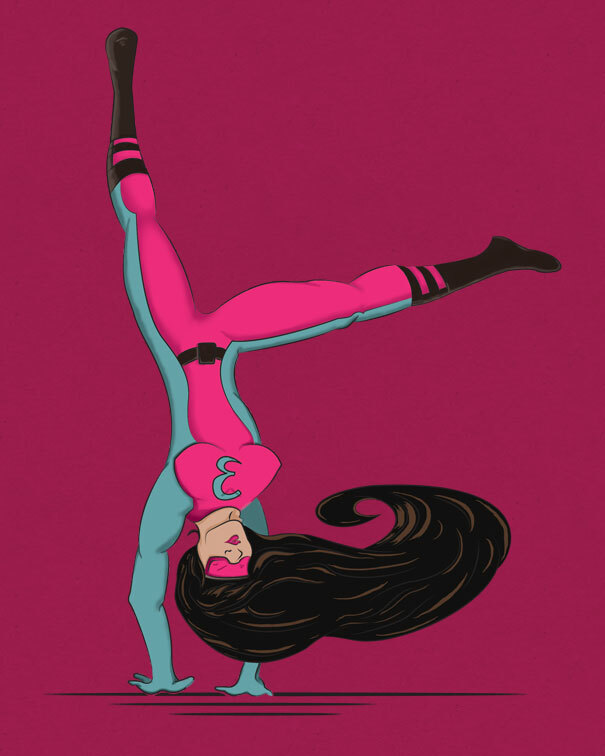 Calling Aspiring Super Hero Comic Artists & Creators! Looking for aspiring and up-and-coming super hero comic artists and creators to be showcased at this blog. Pencilers, colorists, inkers, letterers, or if you do it all yourself, contact me. Writers, feel free to pitch something as well. Chosen creators will be asked to create original content to be featured at this blog in the American style of Marvel and DC that will focus on super hero teams like the X-Men and the Justice League. Please note, this post refers to online/web comics, not traditional comics. Email me for more information and/or with any questions, comments, or concerns.